We are a few days away from 2019 and with the onset of the new year, it will be time to review our business strategies and approach to internet marketing. 2019 is again going to be the year where Social Media will be on the rise and sadly, it will also be a year that will see the closure of a giant social network called Google Plus; but right now we are going to talk about 5 strategies that can work out wonders for you in 2019. A lot of companies use Twitter and Facebook to seek the opinion of their customers and potential customers. People talk freely about their experiences on these places and as a company you get a chance to interact and solve the queries quicker than any other medium. All this results in higher customer satisfaction and customer loyalty. Social Media is the easiest way to keep an eye on what your competitor is doing. 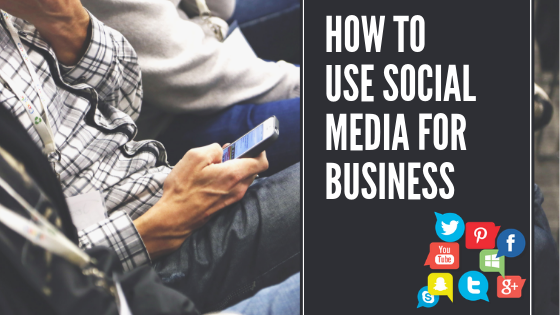 Unless you are not a fortune 500 company, you do not need to spend more than a couple of hours on social media to understand what your competitors are building and offering. Once you know what is up against you, you can come up with better offers and services. Thanks to clever computer engineers, companies can now create and push content like games and videos that are tailored as per a user’s demographic and taste to target the exact audience it needs. This means that every user sees a different version of the same product resulting in better product placement and more sales. Help your employees get online and let them talk freely about your product and services in the positive light. Since your employees have different areas of interest and come from different backgrounds, your brand will reach a wider audience at zero cost. This will also mean that someone is always addressing the people in the virtual world and the queries are always answered almost instantly. Social Media is one of the best ways to allow your existing and potential clients to get in touch with you. These messages, if unanswered for a long duration of time can impact your business negatively. Therefore, it is profitable to add automation to your social media properties and let the bots take care of communication, content posting and intelligent monitoring. It will relieve you from stress and let you focus on the more important things.